Optical Fiber Input 1x SMPTE Hybrid Fiber Optic with Female SMPTE 304 connector. 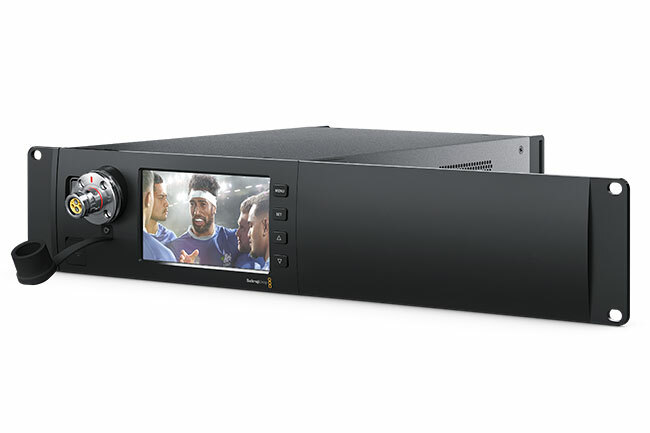 SDI Video Input 3x 12G SDI Return feeds with Program, Camera Control, Tally, Genlock and Intercom on Return 1. 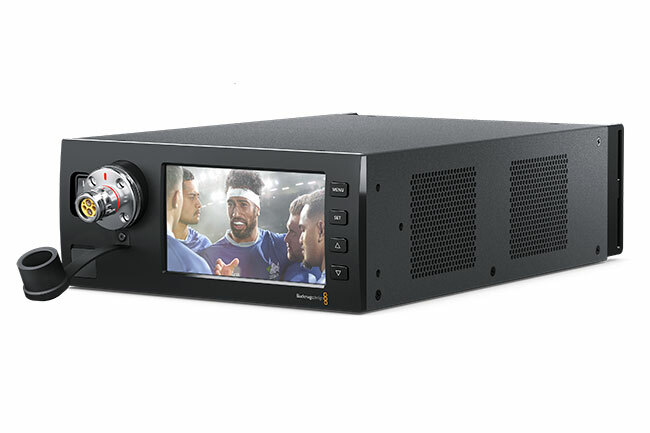 SDI Video Output 2x 12G SDI for Ultra HD up to 60p. 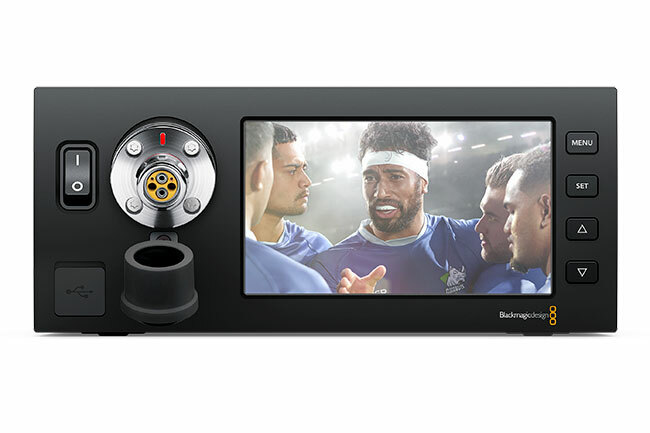 Talkback Audio SDI Channels 15 & 16 for Production, Analogue in & out supported via 25-pin connector for Production and Engineering talkback support. 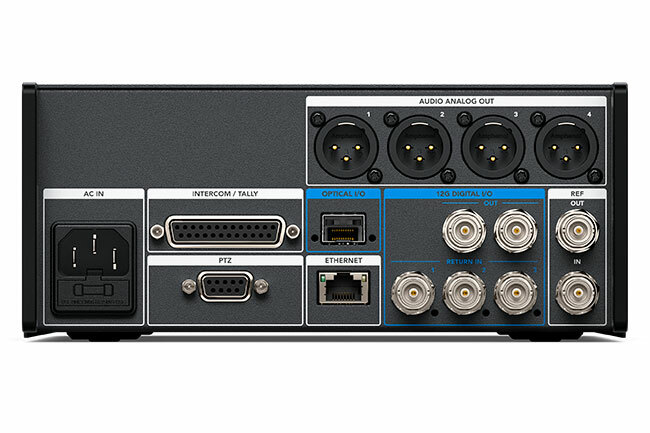 Balanced XLR Audio Output 4x camera analogue audio outputs. Optical Fiber Output 1x Optical I/O via 10 Gb-E (not currently active). SDI Compliance SMPTE 259M, SMPTE 292M, 296M, 372M, 424M Level B, 425M. Audio Sampling Television standard sample rate of 48Khz, 24 bit A/D conversion. Color Space REC 709, REC 2020. Multiple Rate Support SDI switches between HD, 3G-SDI, 6G-SDI and 12G-SDI. Software Included Camera Utility for firmware update. Power Supply 110 - 240V AC input.